Russian Foreign Minister Sergey Lavrov has expressed doubts that the West will be successful in getting the Syrian opposition to take part in the ‘Geneva-2’ peace conference, which he expects to take place in mid-November. Lavrov, stressing that this needs to happen, suggested that getting “rational members” of the opposition on board is a priority, RIA Novosti reports. He said there is still a lack of clarity regarding who will participate in the anticipated peace talks, "which is a big problem." Speaking at a Tuesday press conference in Moscow, Lavrov confirmed that a substantial number of the opposition’s commanders have broken free of Syrian National Coalition control. 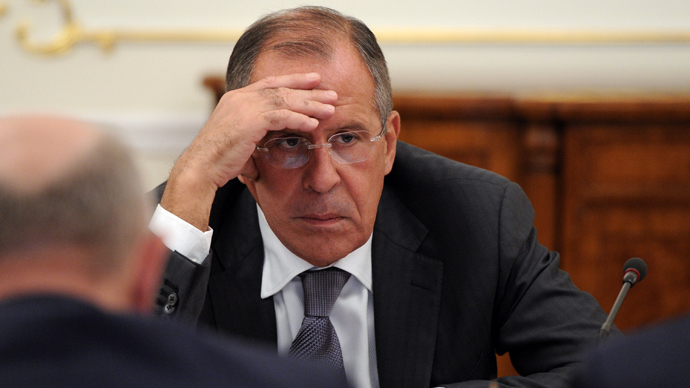 The current issue we are faced with is “not to waste any more time,” Lavrov added. The success of the conference rests in the hands of those “who hold bigger sway with the opposition [than Russia]… We work with everyone, but the bigger influence on the opposition is exerted by our Western colleagues and key Middle Eastern states,” the FM stressed. At this moment, all eyes are on Geneva-2, the second attempt of the much-delayed peace conference on Syria, brokered by Russia and the United States. 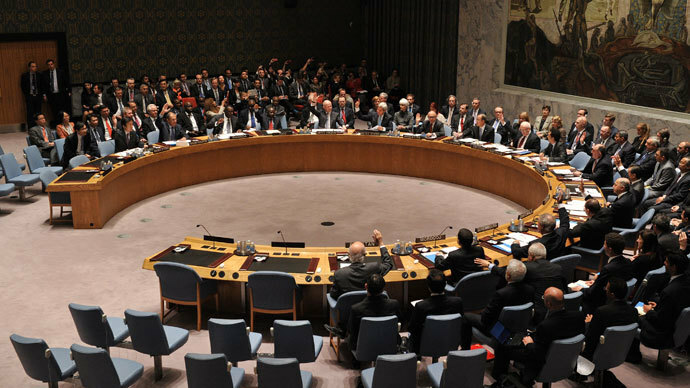 May 7 saw an agreement between the two countries for a follow-up to an earlier round of Geneva talks held in June 2012. But the conference kept getting postponed, during with time growing disunity appeared among the ranks of the opposition. Hopes are that Bashar Assad’s government and the rebels will come to the negotiating table and end the bitter conflict that has claimed more than 100,000 lives, according to UN estimates. But until recently, no one has had any luck convincing the Syrian opposition to sit in the same room with the president, which has largely hampered the peace process. Lavrov also discussed the matter of investigating the source of March’s chemical weapons attack near Aleppo. The UN team’s mission ended and on Monday they left Syria after inspecting seven suspected incidents of chemical weapons use. 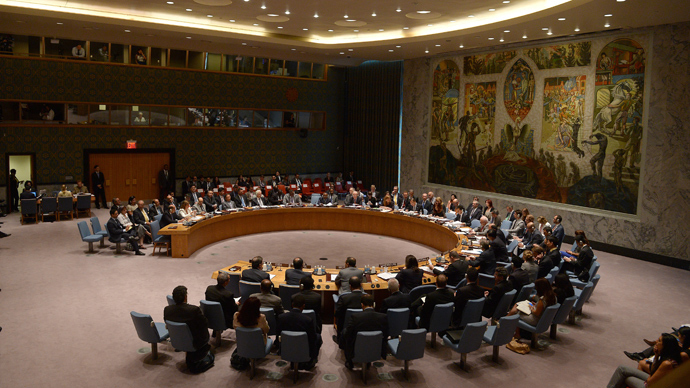 Lavrov noted that the site of Aleppo chemical attack was left unattended. 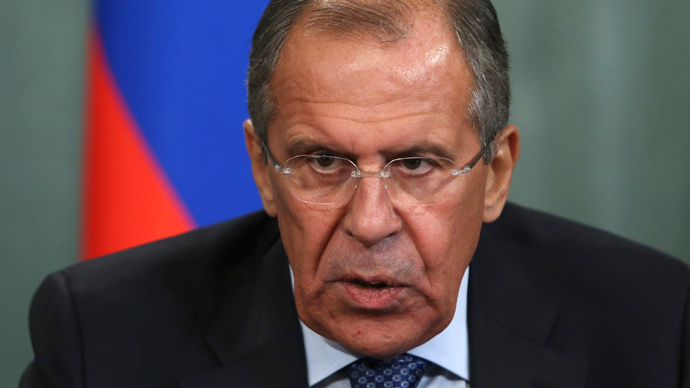 According to Lavrov, “we will probe for the truth” in any case. An incident now widely accepted as an attack involving chemical agents, namely – sarin gas – took place on the outskirts of the city of Aleppo, on March 19, in the town of Khan al-Asal. 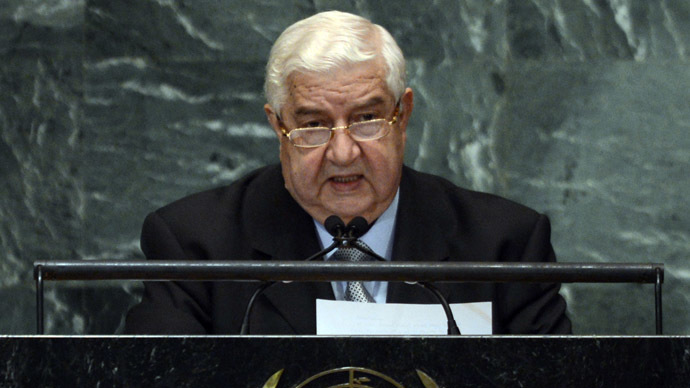 At least 26 civilians and Syrian army soldiers were killed there, while 86 more were injured. The Russian and Western sides are sharply split over who caused the attack and what is to be done. 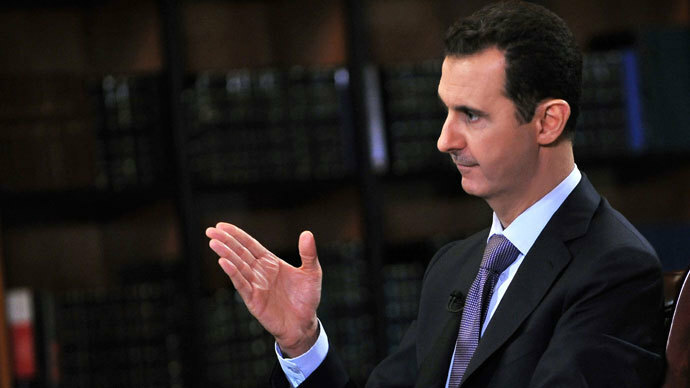 US President Barack Obama has already threatened military action against Syrian President Bashar Assad. The US president believes that if blame lies with the regime, it constitutes a ‘red line’ for the Western world, and would give them the go-ahead for military action. The Russian Foreign Ministry, on the other hand, said that probes from Khan al-Assal show chemicals used in the March 19 attack did not belong to standard Syrian army ammunition and that the shell carrying the substance was similar to those made by a rebel fighter group. "We have no doubt that sarin gas – which was used on March 19 in Aleppo, is home-made… We also have information to corroborate that in the course of the tragic events of August 21, when chemical weapons were used, sarin gas of a very similar chemical signature to the one on March 19, was used, but of a much higher concentration,” the FM concluded.